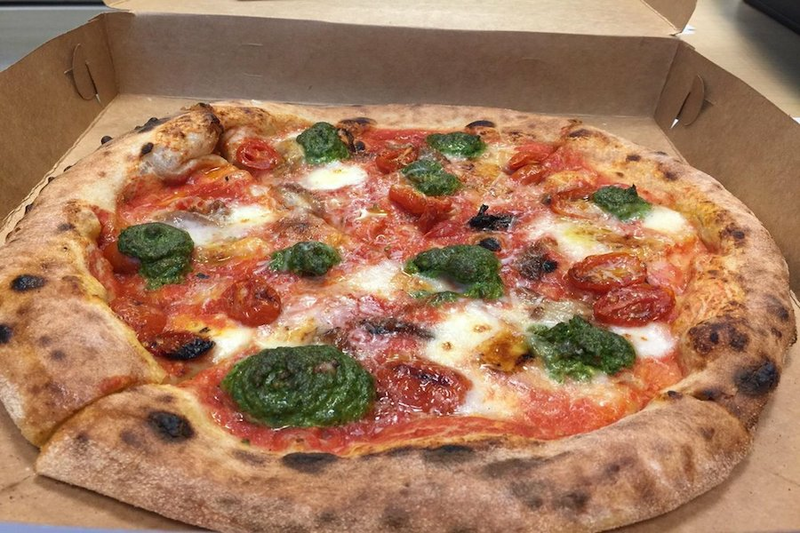 Wondering where to find the best food trucks near you? 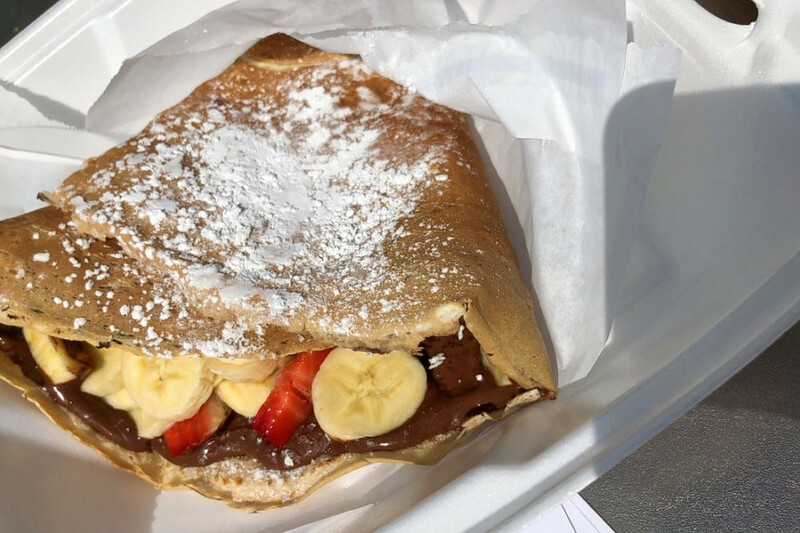 Hoodline crunched the numbers to find the top food trucks in Philadelphia, using both Yelp data and our own secret sauce to produce a ranked list of the best spots to venture when cravings strike. Topping the list is Bangin' Curry Franklin. 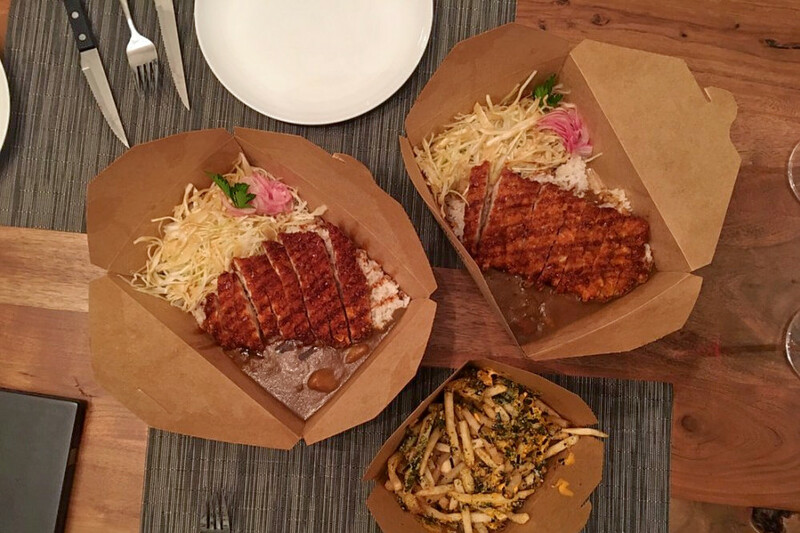 Located at 1670 Washington Ave. in Point Breeze, the food truck, which offers Japanese curry and more, is the highest rated food truck in Philadelphia, boasting five stars out of 78 reviews on Yelp. 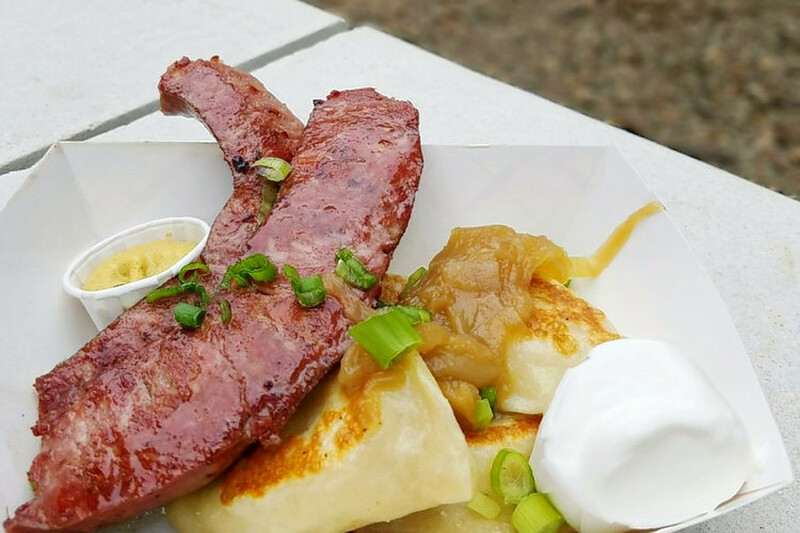 Bridesburg's Mom Mom's Kitchen and Polish Food Cart, located at 2551 Orthodox St., is another top choice, with Yelpers giving the food truck and Polish spot five stars out of 49 reviews. 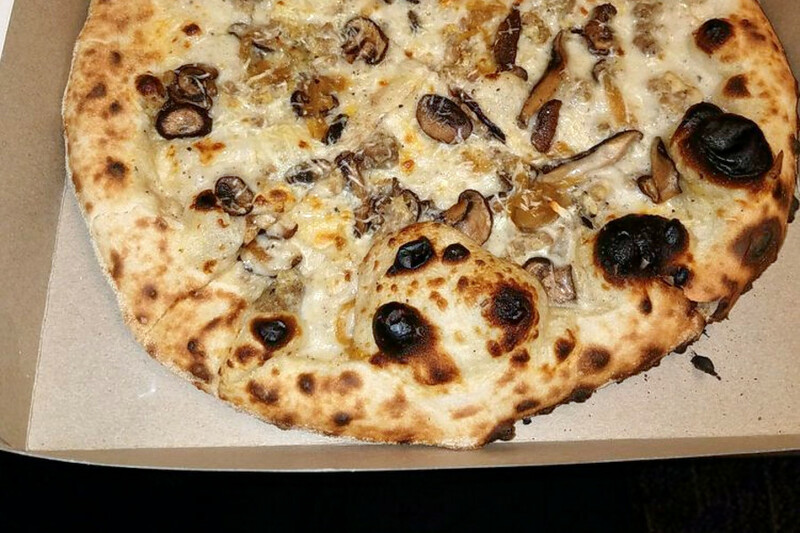 Pitruco Pizza, a food truck and Italian spot that offers pizza and more in University City, is another much-loved go-to, with 4.5 stars out of 122 Yelp reviews. Head over to 34TH Market Streets to see for yourself. 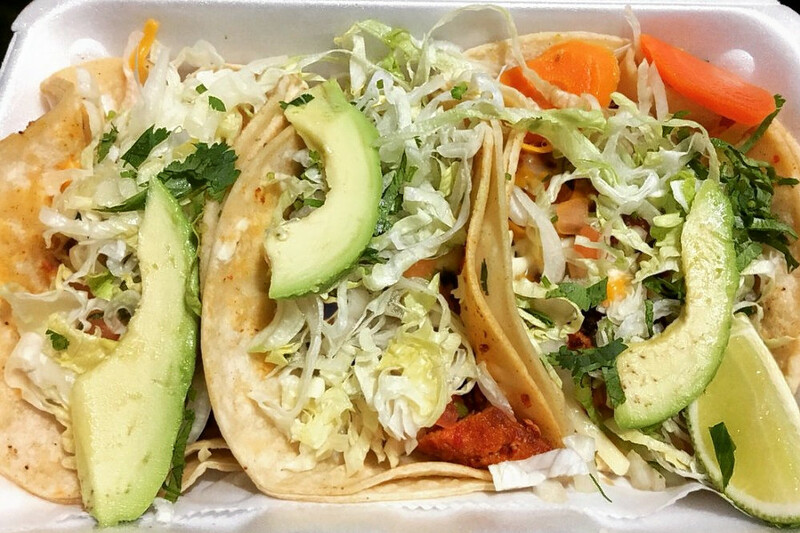 Last but not least, there's Tacos El Rodeo, a Passyunk Square favorite with 4.5 stars out of 95 reviews. Stop by 1000 Washington Ave. to hit up the food truck and Mexican spot next time the urge strikes.